– First video is Aqua Koridor : 12 x 8 m led screen,sonar sensors to track viewers’ coordinates, arduino board parses input data and send them to processing to create interactive visuals. – Second video is floor projection application. However, it’s working with Kinect+Adobe Air. So, it’s very powerful from conventional floor projection techniques. We chose Kinect. Because, it isn’t affected by light sources, it uses infrared ligth to get infromations like depth, x,y and z position of the objects. So, ambient or spotlights in the venue don’t affect our application or calibration values. 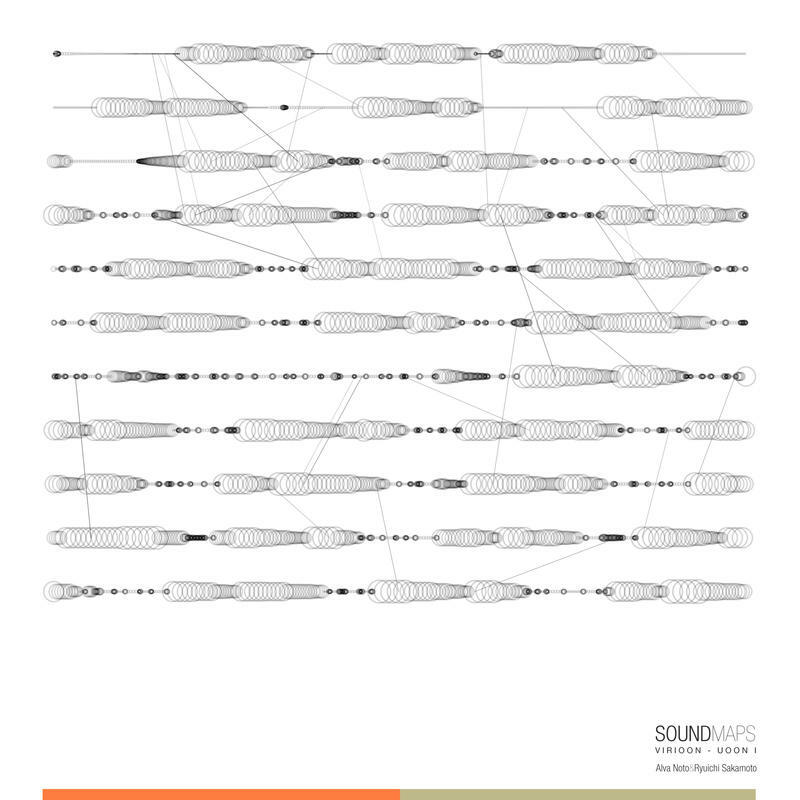 Soundmaps will be series of generative visuals of my favourite sound pieces. Here’s the first one “Uoon I” from Alva Noto & Ryuichi Sakamoto’s Vrioon album. Visuals are generated with Processing and Minim audio library. Squatouch is a computer-based musical interface and offers a multitouch user interface via the forms of direct interaction which is designed and programmed by me. “Flash Ödülleri” web design awards, by http://www.flasharsivi.com – a member of Adobe Flash User Group in Turkey- emerged from the idea to have a contest among the members of the web site, in 2008. The contest aims to increase the use of Flash software and encourage designers to create action script (programming language) based web sites. the sixth place in the “Flash Ödülleri” contest that is also sponsored by Adobe Company this year. is about being in between time. It is the void in between happenings, the ether that fills the space, the apparent blank. The apparent blank is not without substance. It is the punctuation between sentences, the emphasis between ideas, it is the silence that makes possible for notes to be discerned – the one thing in common of all music. The one thing in common of all art. Transition Houses is about the process, the essential environment of creation. We would like to celebrate this ephemeral and vital air that is the process. We would like to make it a negative, to make the apparent blank a blinding light and the colorful spots insignificant dead heaps of lifeless matter. To point out the process and make the result pointless (or simply a rest between two transitions, a necessary collision before a vital expansion). Houses of transition are not real. We made them up. Houses of transition have no real territory. It is tomorrow’s dream of yesterday. It is a state of mind. Transition Houses are the turns we do before taking a new direction. The pauses we do before making new movements. These are the assessments of past visions and the formation of future ones. And something anew just as well. It is the connection between the results, but something completely different from it altogether. There are no statements made in Transition Houses. There are observations. Transition Houses is the moment of metamorphosis. The moment when shapes are blurred and lines mingled and tangled together into something unfamiliar but vivid, alive. Transition Houses are the transition word that we use in language to indicate a desired shift in thought, or a summarization, the end of an idea and/or the start of another one. In the rooms of Transition Houses all the howevers, likewises, finallies, for instances, indeeds, meanwhiles, consequentlies, of courses and moreovers are welcome. There is no democracy in Transition Houses. We really do things together. In order to participate and have more information about “Transition Houses” event please visit our web site Transition Houses. I attended with two of my web design works to the competition http://www.flashodulleri.com/. TOday I’ve got e-mail from them. Both of my designs are selected for the final. Sound Design for “All About Beauty” which is a documentary by Simona Zemaityte. Original Track Harntrocjka by me.